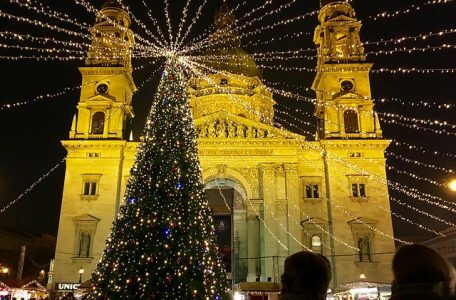 Spending 29 December in Budapest can easily be fun with many interesting things to do. 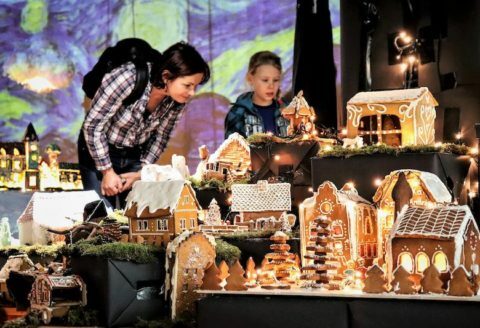 Let us give you some ideas of the seasonal festivals, performances, special concerts and other holiday season events on how to spend this day in the capital city. Want to get ready for the New Year’s Eve party and chill out before the big event? Maybe longing for a game of water chess? Or just want to relax after the busy Christmas holiday? Just take a dip in one of Budapest’s many famous spas. 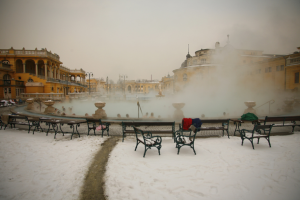 Budapest has a number of great spas and outdoor pools worth visiting, but Szechenyi Baths, Gellert Spa, Lukacs Baths, or Rudas Baths are the most known ones. They are open every day, all year, opening hours might vary, please check the websites. One of the most prestigious folk ensemble, the Hungarian State Folk Ensemble, will perform in the beautiful Danube Palace (Duna Palota) by the Four Seasons Hotel in Budapest on 29 December. 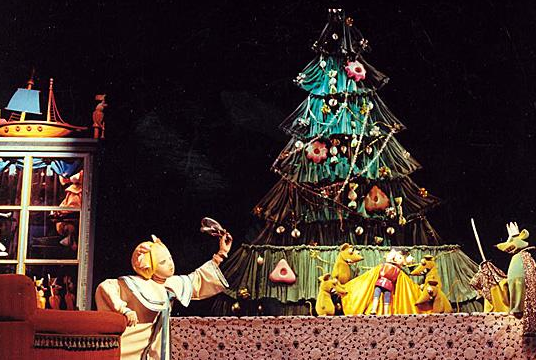 The Hungarian Folk Show events are extremely popular, booking in advance is highly suggested. Would like to have more Hungarian folk experience? 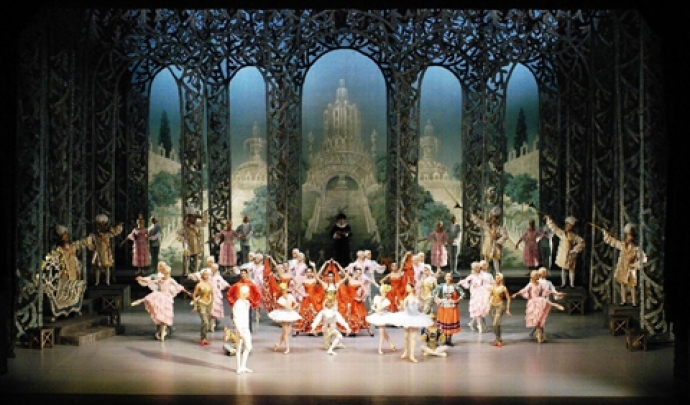 Enjoy an amazing Hungarian Folk Music and Dance Show on a boat tour in Budapest while cruising on the Danube. 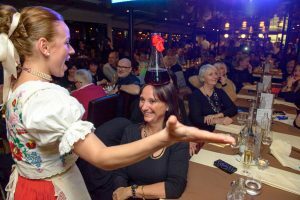 The Folk Show on Dinner Cruise program includes an evening with either a Danube Cruise and 5 Drinks or a 4-Course Served Dinner. This evening offers a bit of fun too, with a bit of folk dance learning opportunity! Go on a boat trip on the Danube and admire the top attractions of Budapest. If you are interested in a lunch cruise or a cruise with only drinks, maybe even with an audio guide, please choose from several day cruise options. There is a wide range of dinner cruises with either either a la carte, served dinner, or buffet style with all kinds of live music on board. 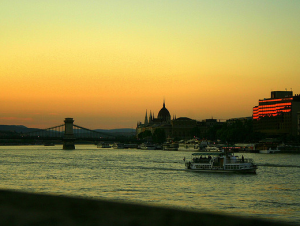 Hungarian and international dishes, meat and vegetarian options await you on the Budapest Dinner Cruises. New Year’s Church Concert in Budapest in St Anne’s Church in the city centre. Listen to the wonderfully evocative works by Bach, Handel, Vivaldi while enjoying the baroque architecture of the recently restored St. Anna’s Church in Budapest’s city centre. 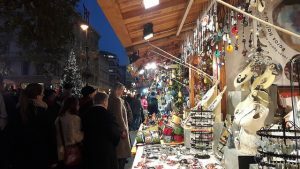 Just a walk away from most major hotels in Budapest from 7 pm on 29 December. The Buda Castle District in Budapest attracts tourists every day, all year round. With different winter Castle tours in the Buda Castle District, or a 2h Budget Buda Castle Walking Tour, everyone finds the perfect option. Have you tried a Segway tour before? 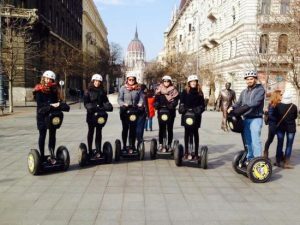 If not, do not miss the 1 or 2 hour long guided Segway Tours in Budapest as they are fun for everybody. 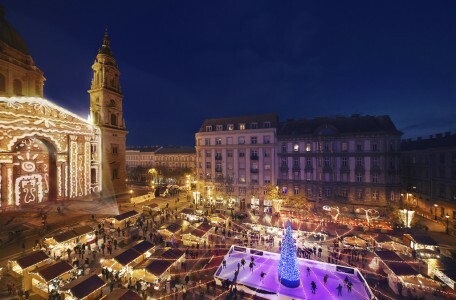 Spend some hours in one of Europe’s best Christmas markets while sipping mulled wine, buying authentic handmade souvenirs or listening free concerts. Opening hours on Dec 29: 10 am – 10 pm (food and handicraft stalls) with laser show every half an hour between 4.30 pm and 8 pm on the Basilica’s facade. 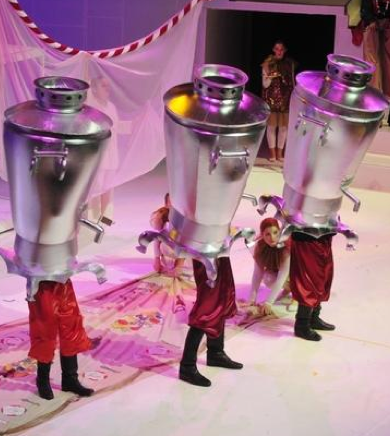 Looking for things to do once Christmas is out of the way? 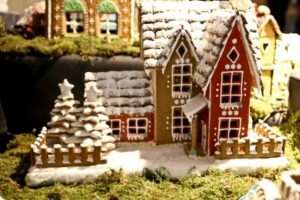 Not sure what is open between 26 December and New Year? Or just want to get out of the house? 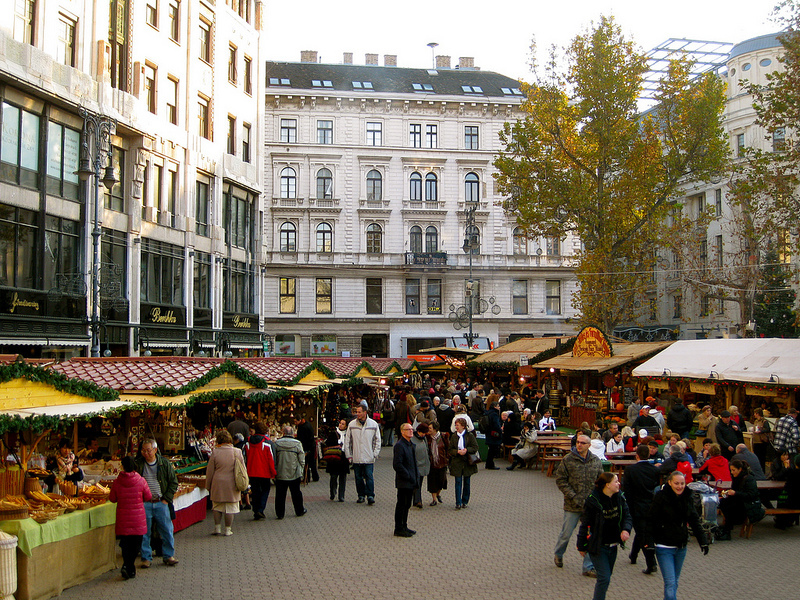 Here are some useful tips on where to go and what to visit on 27 December in Budapest. 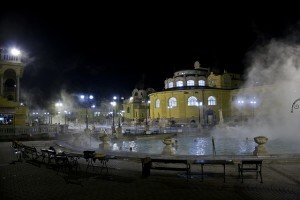 Burn off those excess calories by visiting one of the main thermal baths of Budapest (Szechenyi Baths, Gellert Spa, Lukacs Baths, Rudas Baths) as they are open from 6 am to 9 pm, with small alterations are in the different thermal baths (the outdoor pools in Szechenyi and Rudas Baths are open until 10 pm, while Gellert Spa closes at 8 pm). Check-in for online reservations: 9 am – 6 pm. Everyone wants to have a relaxed day at Szechenyi and Gellert Spa enjoying a nice massage or trying Gellert Spa’s private bath, therefore early booking is highly suggested. 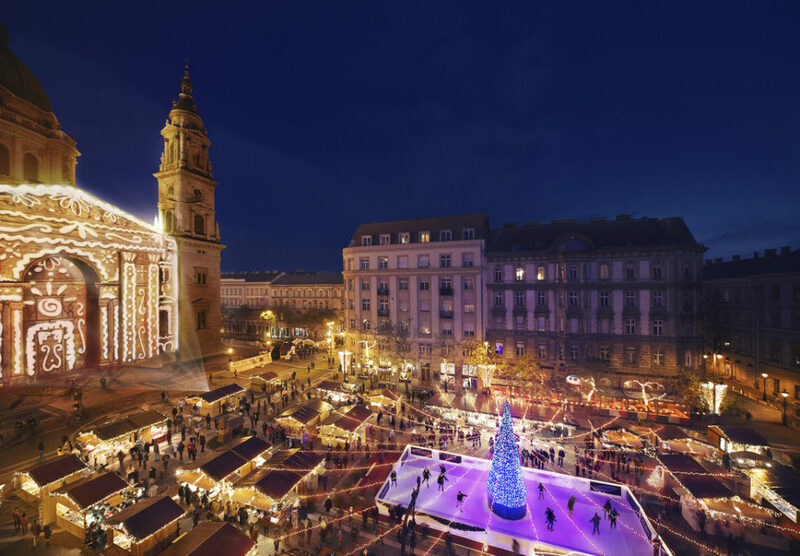 Enjoy the wonderful Budapest in winter on either a day cruise or admire the night lit river side attractions on a night river cruise. As many people are on holiday and not working between Christmas and the New Year, tickets to these cruises sell out in advance, so book early to avoid any disappointment. 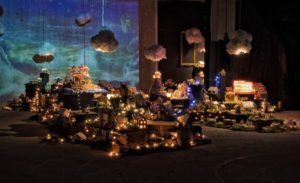 With a very wide range of repertoire from gipsy music and operetta to classical music featuring a special Hungarian instrument, the cimbalom (hammered ducimel), this Budapest Gala Concert is for everyone. Performing the Danube Symphony Orchestra, the soloists of the world-famous Budapest Operetta Theatre and other great talents from the national “Virtuosos” talent show. You can even enjoy an unforgettable cruise with dinner, drinks and great views of the city right after the concert. Buda Castle and its District is one of the top attractions of Budapest. With different winter Castle tours in the Buda Castle District, you can choose the perfect one for you and the loved ones. Please, dress well for these outdoor tours, as the weather in Budapest can be really freezing on the last days of December. While walking tours are mainly for families or the elderly, a Segway Tour in Budapest is for the brave and open minded souls! Book your Segway Tour in advance as its popularity is rising, even in the cold winter months. 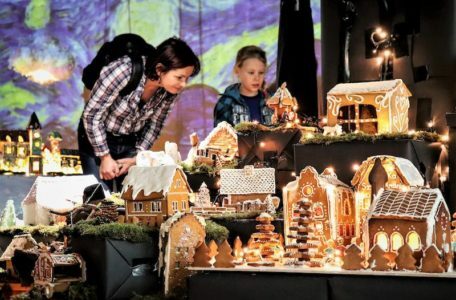 The Christmas Fairs are still open. 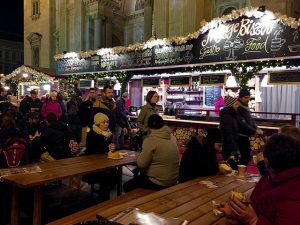 Head there for food stalls (like you need any more food after Christmas), mulled wines, unique products and more. Free entry. Opening hours on Dec 27: 10 am – 9 pm (food and handicraft stalls) with laser show every half an hour between 4.30 pm and 8 pm on the Basilica’s facade.